Earlier this month, Cardi B sat down with Ebro Darden in Miami, Florida for a one on one interview with Beats 1 on Apple Music. 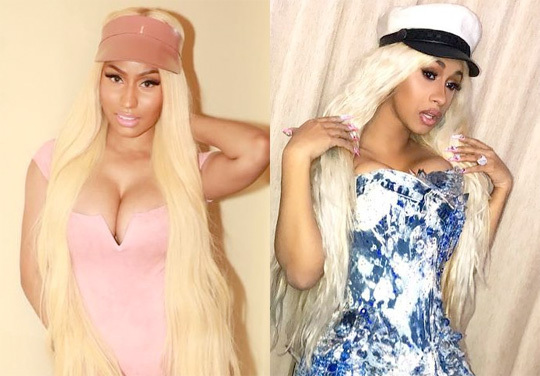 During their conversation, Cardi spoke on the Internet creating her feud with Nicki Minaj, having a talk with Nicki personally about this situation, and why they didn’t shoot their parts together in the “Motor Sport” music video. You can check out everything what Cardi B said after the jump below! Reginae Carter recently sat down with BET to appear on their “Down In The DMs” series. During their interview, Nae Nae talked about sliding in someone’s Direct Messages one time, receiving nudes in her own DMs, why she defended her baby sister over cruel comments made about her on Instagram, and more. You can check out their conversation in a video after the jump below, which also includes Reginae reading out some of her recent DMs! 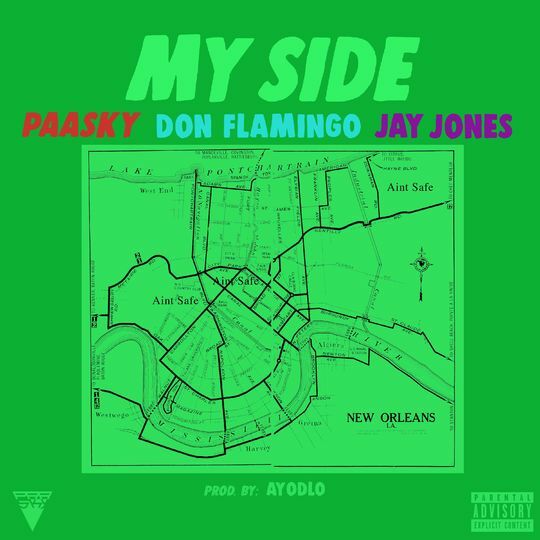 Paasky has released his new single called “My Side” featuring Jay Jones and Don Flamingo. 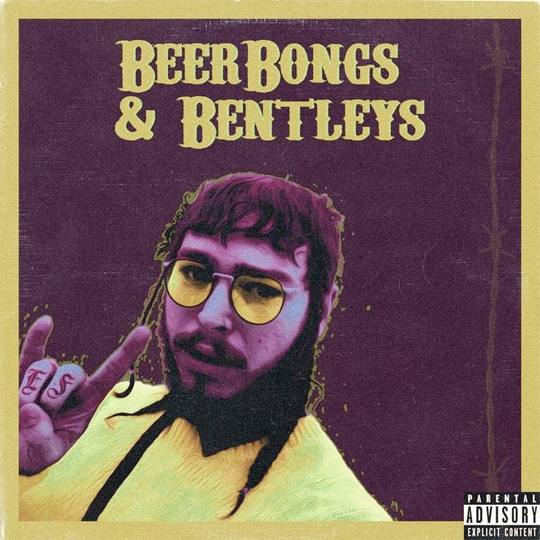 This AyoDLO-produced collaboration from the New Orleans natives can be found on all music streaming platforms, such as iTunes and TIDAL. You can view the “My Side” artwork above and listen to the song via Spotify after the jump below! 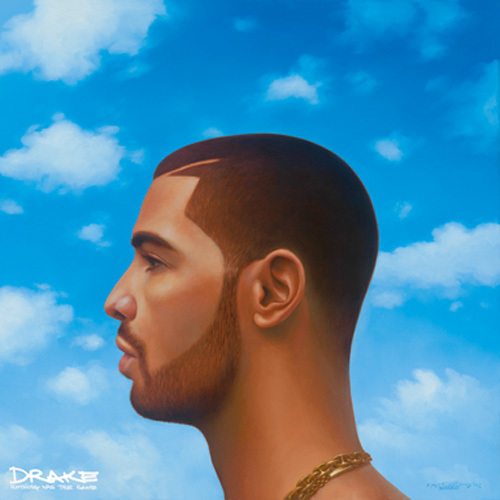 In this post, you can check out some behind the scenes footage and photos from on set of Drake‘s “Nice For What” video shoot that was directed by Karena Evans. 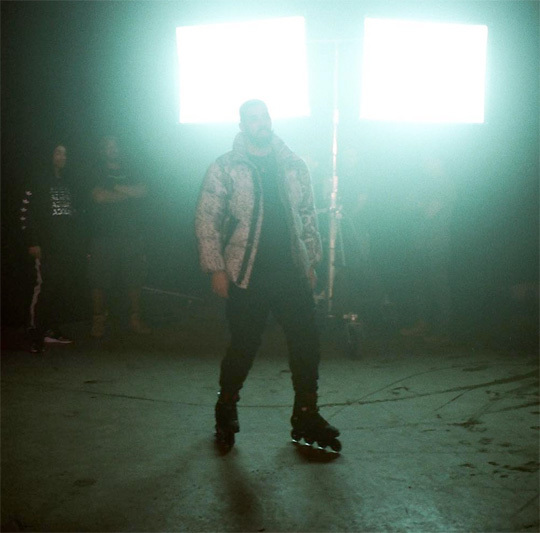 The behind the scenes clips show Drizzy roller skating (and even falling), as well as the women shooting their parts (such as Olivia Wilde and Michelle Rodriguez). Hit the jump to see the footage and pics, and click here to watch the “Nice For What” visual!